true luxury is having the ability to help. that’s going to rattle around in my brain for quite some time. I’m a lover of beautiful things. all of their products are beautiful, but what makes them even more lovely is the good they do in helping those who are responsible for creating such beauty. 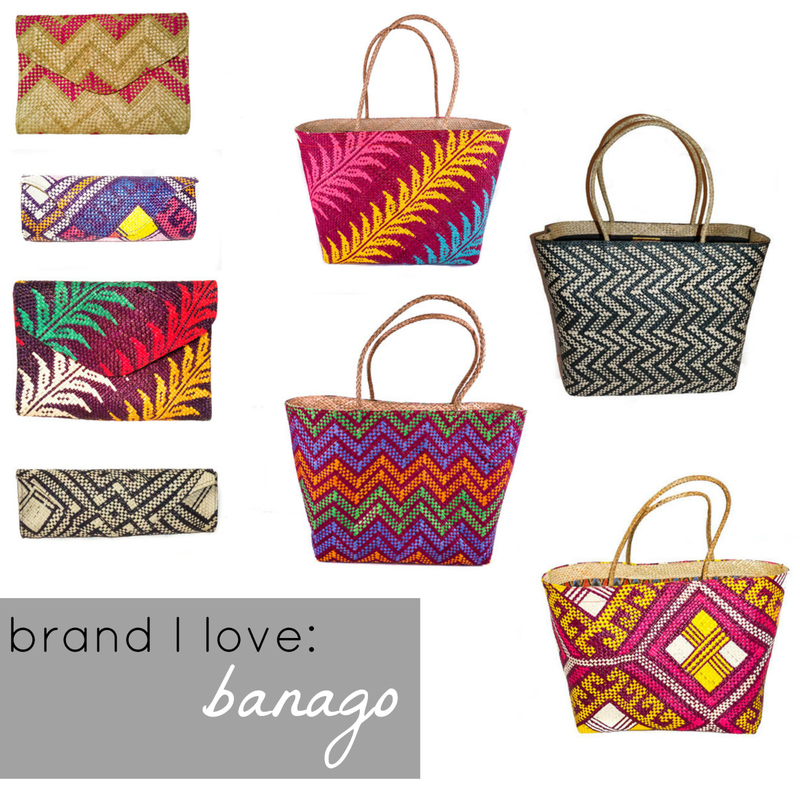 if you’re on the market for a summer tote or clutch, may I point you in banago‘s direction? I for one have a couple of pieces on my summer wishlist (this one & this one). *this is not a sponsored post. I just love sharing the love, especially for a good cause.